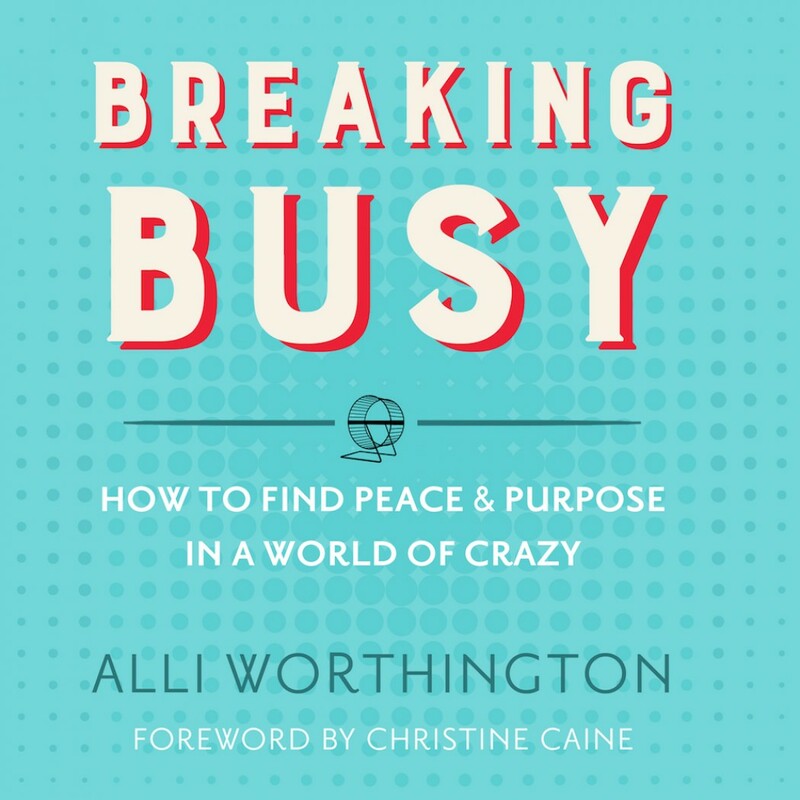 Breaking Busy By Allie Worthington Audiobook Download - Christian audiobooks. Try us free. Have you ever felt like a fraud or failure as you struggle to find balance in life? Do you find yourself juggling everything in mediocrity and feeling like you're succeeding at very little? In her no-nonsense style, Alli Worthington - popular podcaster and author of The Year of Living Happy - tackles the big questions about finding happiness and one's God-given purpose. Have you ever felt like a fraud or failure as you struggle to find balance in life? Do you find yourself juggling everything in mediocrity and feeling like you’re succeeding at very little? In her no-nonsense way, Alli Worthington tackles the big questions about finding happiness and one’s God-given purpose. Breaking Busy marries popular secular research with solid biblical principles, instilling confidence that you, too, can move from crazy busy to confident calm. With refreshing candor, uproarious true stories, and a Christian worldview, Alli delivers truths that dismantle common happiness myths. Then she empowers you to get unstuck, to let go of the good to make way for the great, to know yourself and your Creator, and ultimately to find peace and purpose in this world of crazy. You will: Learn how to stop chasing what leaves you empty and start doing what you were created to do.Identify the common lies you believe and how to strip their power from your life.Recognize how what you say no to determines what you can say yes to.With relatable anecdotes, Alli models real-life guidance on boundaries, relationships, and self-care, humbly examining her own mistakes and walking through how she learned from her missteps and found peace in a world of busyness. If you long to find real connection with both your loved ones and your Creator, Alli Worthington deftly balances intelligent humility and heartwarming humor to help you rediscover your path.